Linda Sarhan has been a freelance writer and researcher for 20+ years and has a B.A. in English and Creative Writing. 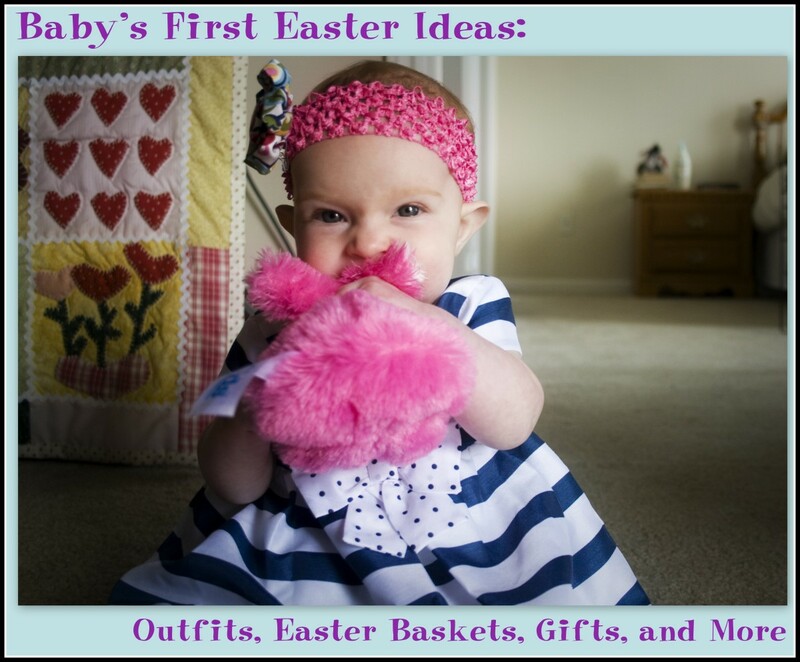 When one thinks of Easter baskets a multitude of candies, multicolored sidewalk chalk and other trinket toys come to mind. In fact, you won't find many pre-made Easter baskets with teenagers in mind. Most pre-made Easter baskets are focused toward children under the age of 10. If you give one of these to a teenager, they will probably think you have lost your mind. By taking the time to create a personalized Easter basket, it will not go unnoticed by your teenager. So what would teenagers like? Honestly, this depends upon your teen. Teenager's interests vary just like ours do. Talk with your teen to find out his or her interests and go from there. 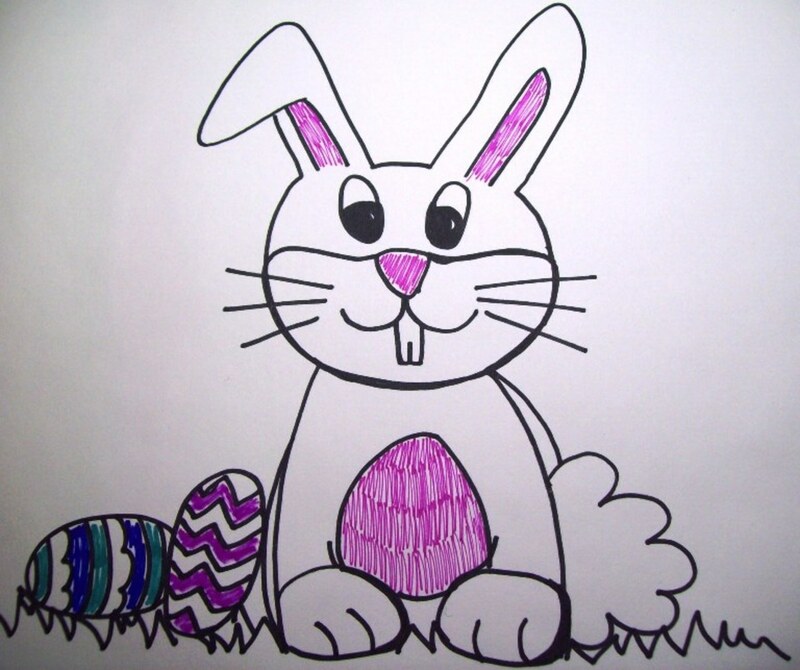 Not only is this a great way to spend time with your teenager, but it is also good for getting ideas on making their Easter a more positive, memorable experience. A staple item in Easter baskets is candies and other snacks. You don't have to be a young child to enjoy candy. Even as adults, we enjoy the occasional sweet treat. First, find out what kind of candy your teen enjoys. Remember, you don't necessarily have to shop down the Easter aisle. How about movie size candies such as Raisinets or Milk Duds? 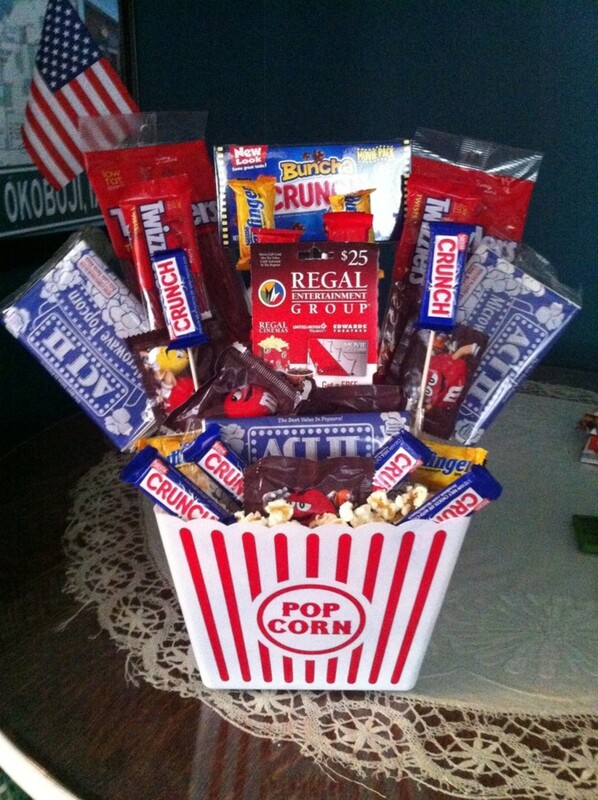 Many teenagers love having snacks when watching movies, even at home. Some other candy choices to consider are chewing gum, jelly beans, their favorite candy bars, and licorice. Still consider using Easter themed candies. 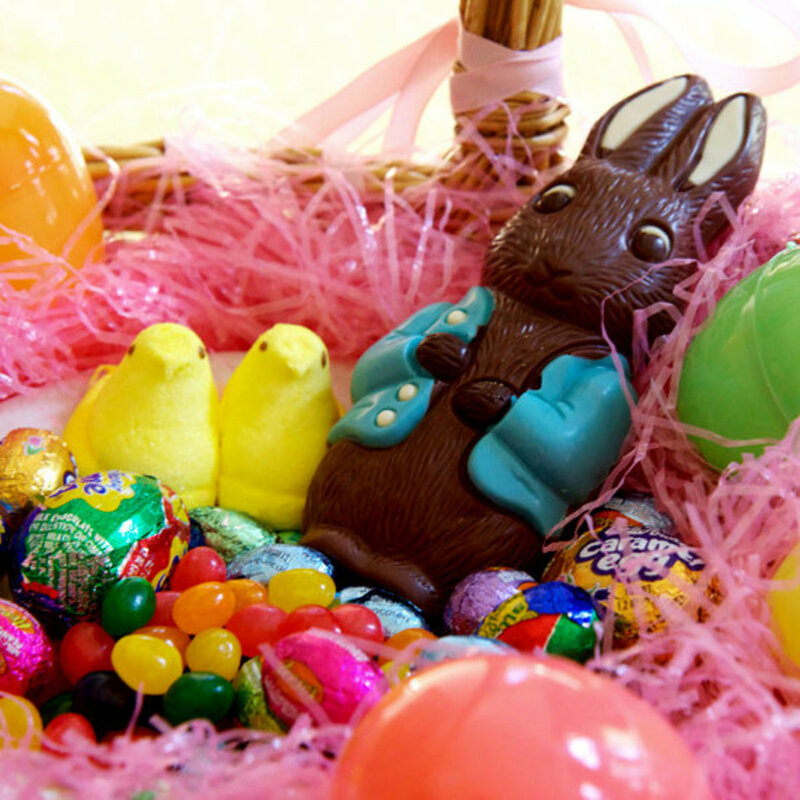 Whether the candy is a chocolate Easter bunny or cross, peeps, or Cadbury Eggs, I am sure your teen will enjoy them all the same. Many teenagers love to snack. Try adding some microwave popcorn, trail mix, dried fruit, and other healthy snacks. Depending upon the size of your teenager's basket, you can even add their favorite beverage such as Gatorade, fruit juices, or even soda cans. Movies and music is another way to go. Get to know your teenager's taste in movies and music. Perhaps add a just released movie or two to their basket. If you are still unsure of what movie he or she will enjoy, you could always include a gift certificate to a local movie rental store. Another idea is to visit your local movie theatre and buy gift certificates. This allows your teenager admission to the movies without spending their hard earned money. This will certainly make a big hit with your teenager. Same goes for music CDs. You could add an album your teen has been wanted to get. If you are still uncertain of what exactly to get, gift certificates are always a safe route. They can go to their local music store and pick out which album they really want. Perhaps you would like to go above and beyond. iPods and MP3 players are a hot item among adults and teens. You could always include one of these if your teenager doesn't already have one. You could also include a gift certificate to a music downloading site. You can go to the iTunes store, eMusic, Rhapsody, and even Wal-Mart to purchase these gift certificates. To help beat teenage boredom, games are a good idea to include. Now unless you have an extremely large basket planned for your teen, large board games are probably not a good idea. However there are other options. Consider including a variety of card games from regular playing cards to Phase 10 and Monopoly Cards. Another good game idea is video games. Many teens enjoy playing video games. Video games have been known to help beat boredom and in some case increase hand and eye coordination. They even have fitness games now that help keep them fit. Consider filling your teen's Easter basket with things related to their favorite hobby. If your teen enjoys art, consider adding art supplies such as paints, brushes, charcoal, pastels, etc. If your teen enjoys fitness or sports, consider things that relate to that such as a new pair of running shoes, water bottle, and so on. Perhaps your teen has a collection of something such as coins, stamps, or baseball cards. Consider adding items that would add to their collection. Keeping up with the latest teen fashions can be tough, but adding a shirt or pair of pants they have had their eye on would be a good addition to their basket. However, this is another area that gift certificates can come in handy. You can get them for a specific store they like or check with your local mall about purchasing a mall gift certificate that can be used at any store in the mall. Accessories are generally easy and don't take up much room. You could add a new watch, necklace, earrings, wallet, and so much more. The options are endless. It's just a matter of knowing your teenager and what he or she likes. Leading Christian store selling books, bibles and music. 100% of Family Christian bookstore profits are donated to Christian charities. The largest selection of mystical jewelry and supplies! Our store has been in business for over a decade, and we have over 500 Wiccan pentacles, pentagram necklaces, talismans, handfasting rings and Pagan jewellery. Featuring Dryad Designs! Magical jewelry selected especially for Wicca, Pagan, Witch and Occult. Get a great deal on a Teen Magazine Subscription everyday at Magazines.com. Teenage girls love to receive teen magazines about fashion, beauty, trends, and friendships. 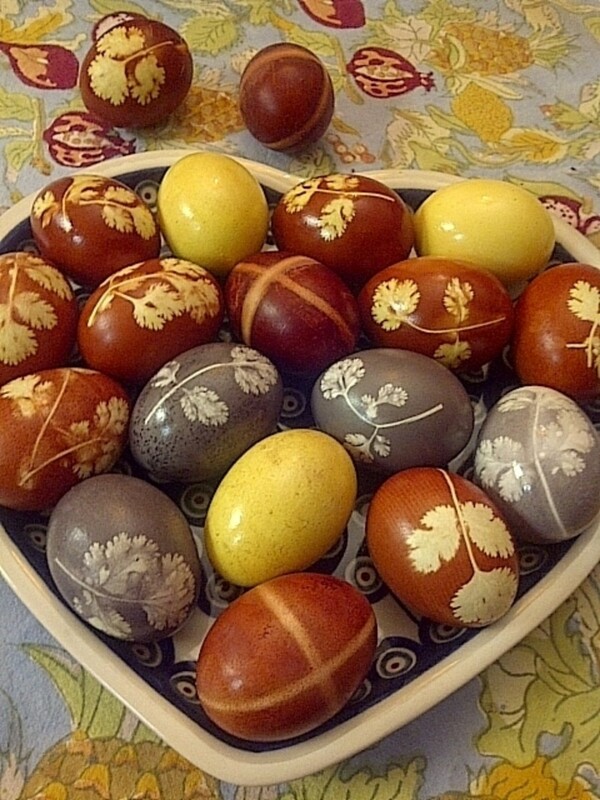 Many people consider Easter to be a religious holiday. It doesn't matter what religious faith your teen may follow, you can always add something that has religious significance. For Christian teens you could add a new Bible, a cross necklace, a new Rosary, or perhaps a study guide or devotional book. FamilyChristian.com has a variety of gift items to choose from. Teenagers that follow Earth-based religions may enjoy a variety of gift items as well. This is always a good occasion to add a new pendulum, tarot cards, runes, and other divination tools. You could also include a book that they may be interested in and you approve of. Perhaps a good book on meditation or Chakra balancing would be good place to start. Jewelry is also an option for these teens. If you are unsure where to find pagan based jewelry, you could try online at 13 Moons and Moonlight Mysteries . Books and magazines are another idea. Perhaps try a subscription to their favorite magazine. You could place the magazine as the focus point of the basket with a note stating that a 12-month subscription goes with it. If they aren't into magazines, consider buying a book they have had their eye on and using it as the focal point in the basket. As you can see there are a variety of ideas that you can utilize when filling a teenager's Easter basket. 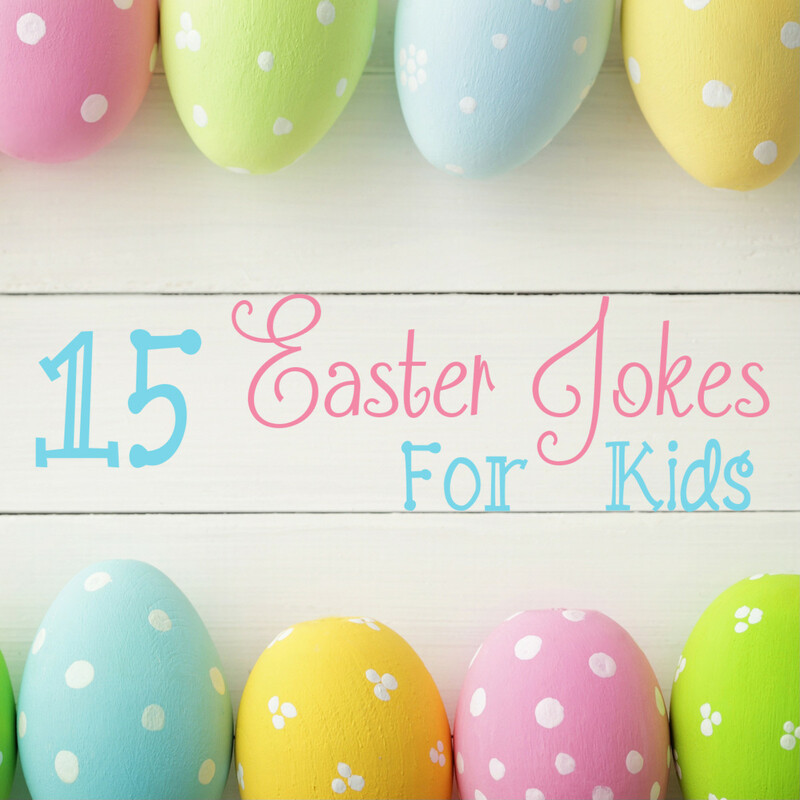 Easter doesn't have to be just for the younger kids. Teenagers may feel too old to participate in a variety of Easter traditions, but they never feel too old when it comes to receiving thoughtful gifts. Cute! Love the popcorn box. You have a selection that allows for many personalities.